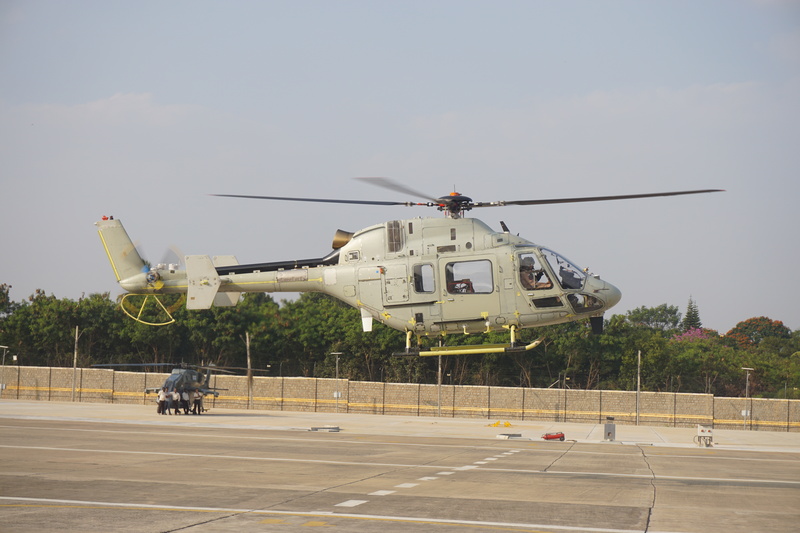 The HAL revenue and profits before tax up to third quarter ended December 2018 (April–December 2018) have registered an increase of 3% and 13% respectively, compared to corresponding period ended December 2017. The Company is working towards streamlining the production uniformly so as to even out seasonality of business leading to bunching of revenue and profits during the 3rd and 4th quarter of the financial year. This has resulted in uniform flow of revenue and profits in the first three quarters of the current financial year 2018-19, as compared to the previous period of 2017-18. The revenue and profits for the current financial year 2018-19 will be in similar growth range as in previous years.